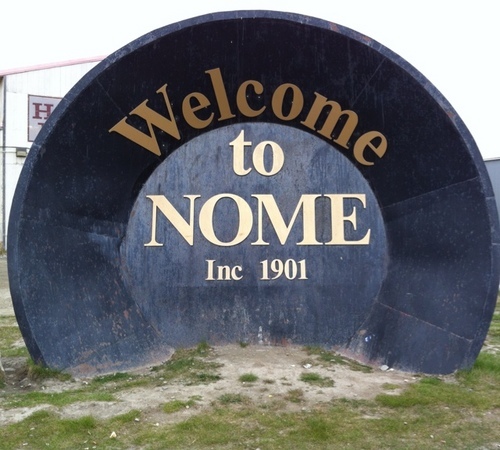 March 23: There’s No Place Like Nome! This Saturday’s CHEF’S TABLE will be celebrating Blair Braverman’s Iditarod Race!!!! King Crab Chowder, Mussels in Garlic Cream, Seared Sea Scallop, Linguini with White Wine Clam Sauce, Maple Glazed Salmon, Roasted Roots, Signature Dessert…topped off with music by Cheri and Paul! Sunday Brunch will return March 24, 11:00AM…and we will get you to the Wabeno Area Players Matinee performance of On Golden Pond on time!